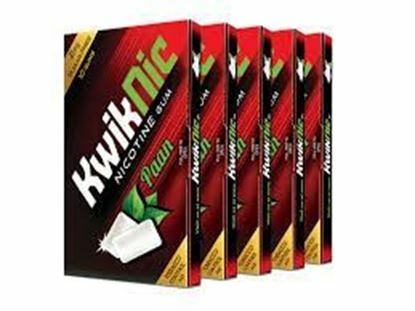 Information about KwikNic 2mg Chewing Gums Paan Pack of 5 KwikNic 2mg Chewing Gum is a nicotine gum. KwikNic 2mg Chewing Gum "Single pack" contains 10 units. 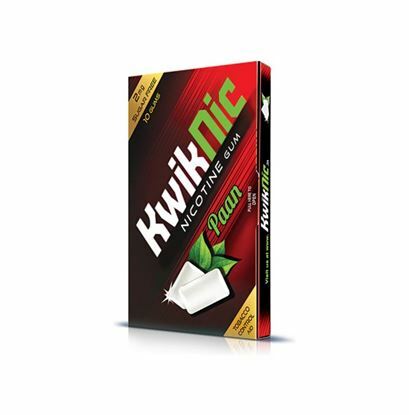 KwikNic 2mg Chewing Gum "Pack of 5" contains total 50 units.